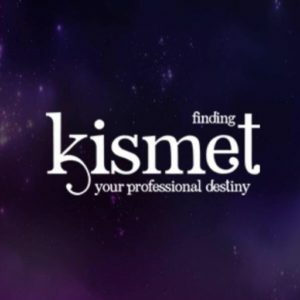 Kismet is the belief and understanding of Destiny. And understanding that everything has a path to follow, even businesses and careers. This path of destiny interweaves with that of others, thereby influencing the lives of others and creating friction or smoothness. The trick to a successful business or Life is to find your path. Once you have it you must remain calm and focused as you follow the direction. Knowing that the trick to life is about harmony in all walks of life will allow energy to flow and prosperity to build. It is all too easy to miss this. Life is hectic and presents many difficulties. In business, it can lead to confusion and loss of focus. This wastes both time and energy.The Kismet app combines both the modern and the spiritual world.You can use it to help you focus. It can also help to bring back a positive business-oriented mindset. Above all, it can prevent you from choosing the wrong path in life. 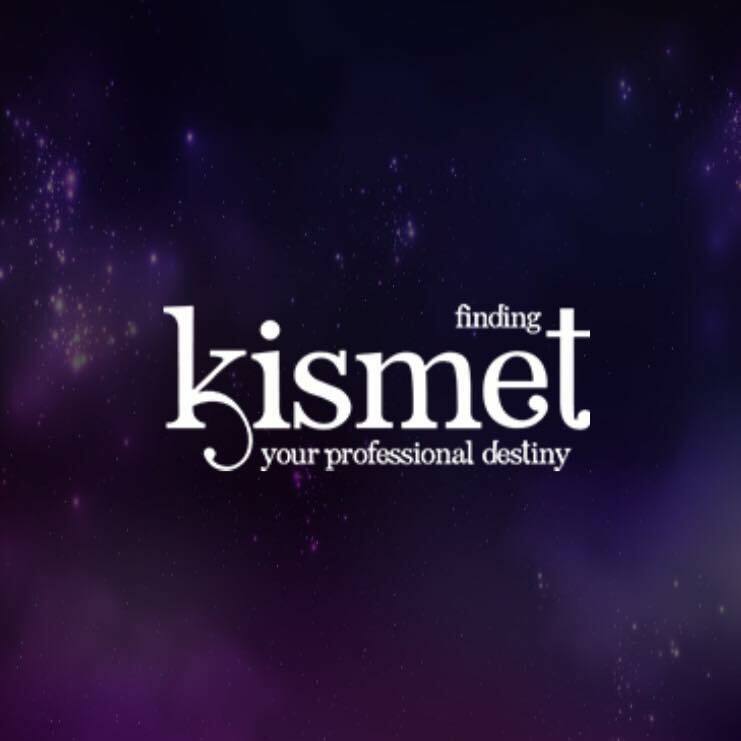 Kismet can offer guidance, enable you to find more energy and steers you away from the negative elements that drain you of energy.